In September 2015, U.S. authorities announced action against a pair of sites involved in music piracy. ShareBeast.com and AlbumJams.com were allegedly responsible for the distribution of “a massive library” of popular albums and tracks. Both were accused of offering thousands of tracks before their official release dates. 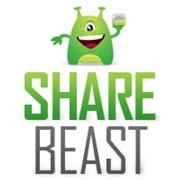 The U.S. Department of Justice (DOJ) placed their now familiar seizure notice on both domains, with the RIAA claiming ShareBeast was the largest illegal file-sharing site operating in the United States. Indeed, the site’s IP addresses at the time indicated at least some hosting taking place in Illinois. “This is a huge win for the music community and legitimate music services. Sharebeast operated with flagrant disregard for the rights of artists and labels while undermining the legal marketplace,” RIAA Chairman & CEO Cary Sherman commented at the time. Now, a full two years later, former Sharebeast operator Artur Sargsyan has pleaded guilty to one felony count of criminal copyright infringement, admitting to the unauthorized distribution and reproduction of over 1 billion copies of copyrighted works. The Department of Justice says that from 2012 to 2015, 29-year-old Sargsyan used ShareBeast as a pirate music repository, infringing works produced by Ariana Grande, Katy Perry, Beyonce, Kanye West, and Justin Bieber, among others. He linked to that content from Newjams.net and Albumjams.com, two other sites under his control. 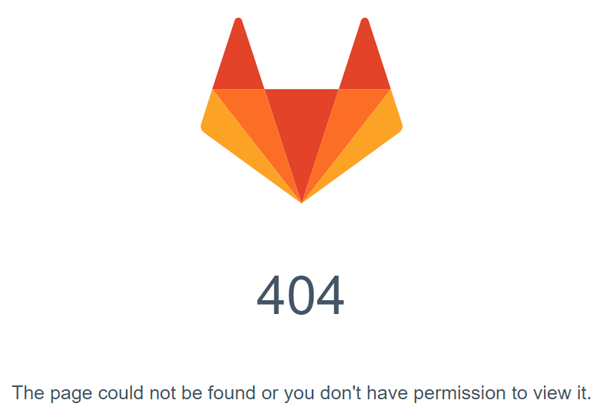 The DoJ says that Sargsyan was informed at least 100 times that there was infringing content on ShareBeast but despite the warnings, the content remained available. When those warnings produced no results, the FBI – assisted by law enforcement in the UK and the Netherlands – seized servers used by Sargsyan to distribute the material. Brad Buckles, EVP, Anti-Piracy at the RIAA, welcomed the guilty plea. “Sharebeast and its related sites represented the most popular network of infringing music sites operated out of the United States. The network was responsible for providing millions of downloads of popular music files including unauthorized pre-release albums and tracks.This illicit activity was a gut-punch to music creators who were paid nothing by the service,” Buckles said. Sargsyan, of Glendale, California, will be sentenced December 4 before U.S. District Judge Timothy C. Batten.